Humanity has lost a little more ground to machines(1) after a computer program called Ponanza, developed by Issei Yamamoto, took down 30-year-old shogi player Shinichi Sato last saturday in the Shogi Master Versus Machine Match. It is the first time a computer defeats an active professional player in a public match. Saturday’s game was the second in a team contest that pits Sato and four other pros against five programs that won the top places at last year’s World Computer Shogi Championship. Shogi, also known as Japanese chess, is a two-player strategy board game in the same family as Western chess and is the most popular of a family of chess variants native to Japan. 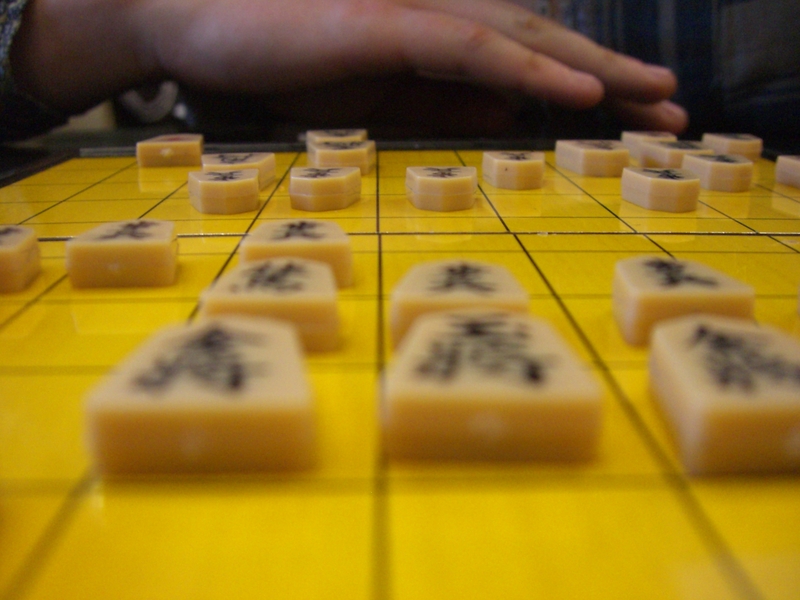 Shōgi means general’s (shō 将) board game (gi 棋). Shogi is played on an unmarked 9×9 board with two sides of 20 pieces each including kings, rooks, bishops, and generals. 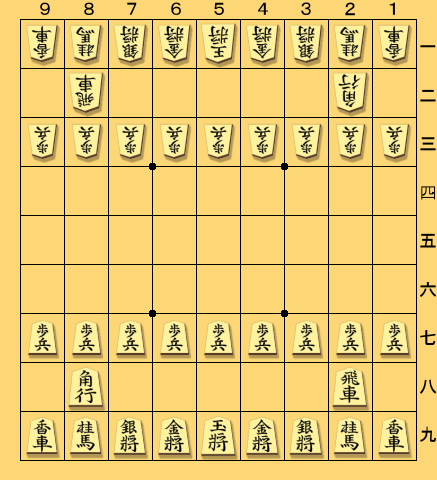 Captured pieces can be used by the opposing side (the drop rule), which confers shogi the highest game complexity of all popular chess variants. Humanity’s last refuge of superiority in board games is the ancient Chinese game of Go, said to be the most complex in the world. 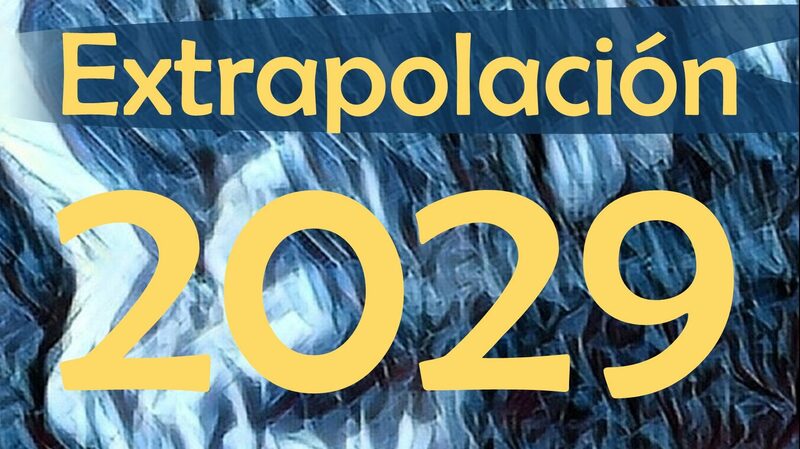 But be prepared cause it seems only a matter of time. Previous What if they’re not stupid? Next May I Use Your Brain?